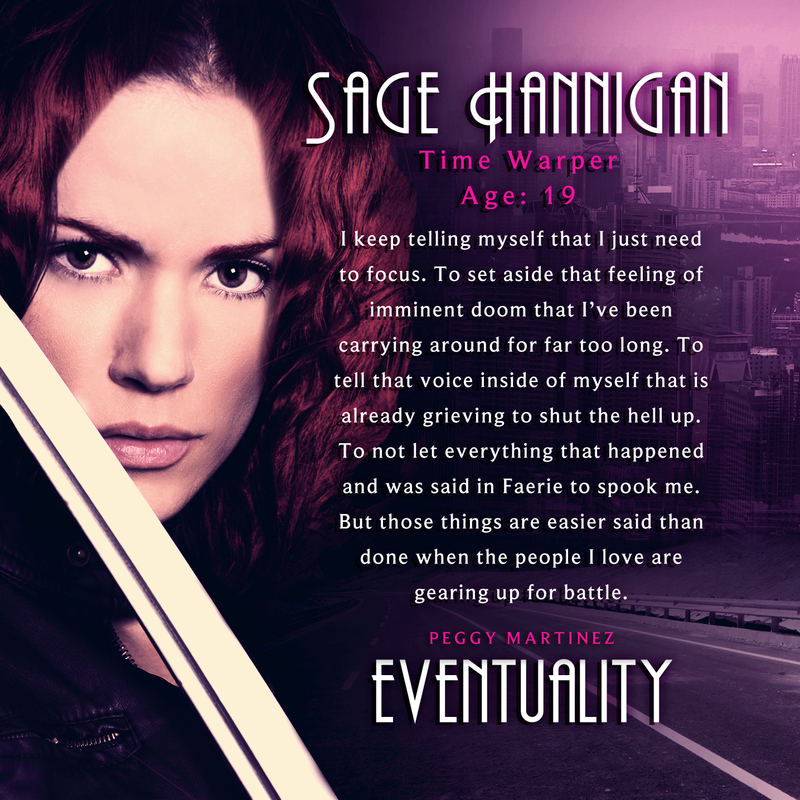 Bombs have rocked Sage Hannigan’s world. All manner of preternaturals have exposed themselves to the human population and taken over, causing innumerable deaths and mass destruction worldwide. Now Sage is furious. She’s angry that lives were lost, that the Time Warper she was trying to save died, that people all over the world are going hungry, and most of all, she is enraged that the lives of everyone she loves are in danger because of her. When her eyes are finally opened to the truth of who is behind all the chaos, she finds herself in a race against time to stop her most powerful adversary yet… before it’s too late. Too late for her, her friends, and too late for the world. You can’t go wrong with this book. 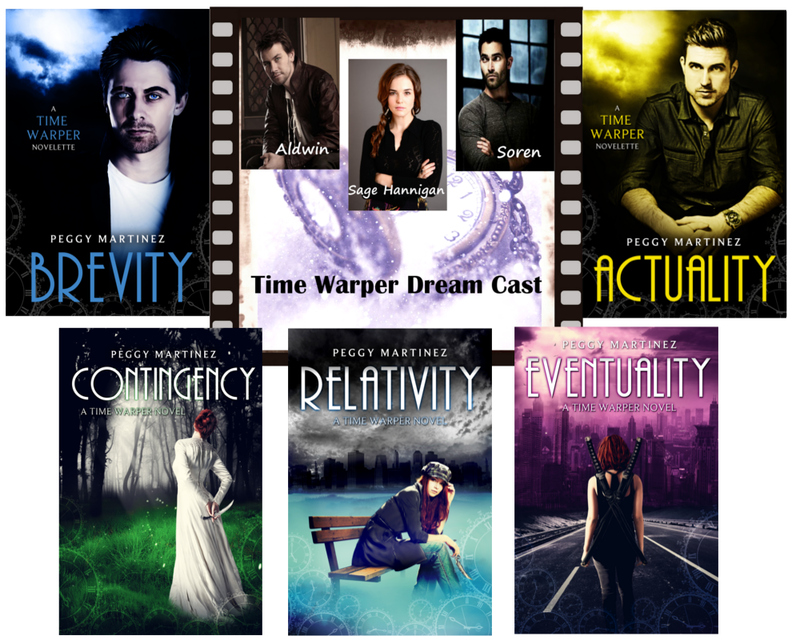 Vampires….time travel & the fae. Awesome. The characters in this book have to be in my top ten favorites. I really like how well developed they are (I have read other reviews that say differently but I don’t see it). I haven’t read the other books in the series but I wasn’t lost at all but I now REALLY want to go back and read them. 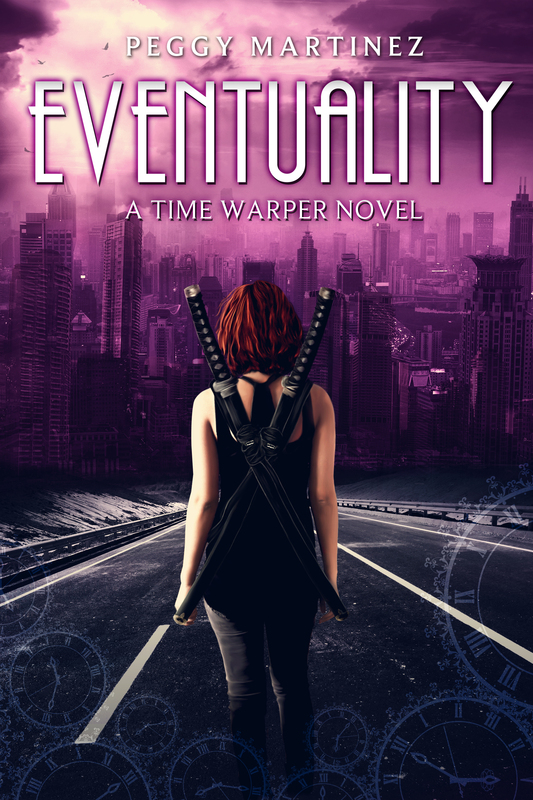 Eventuality is awesome-ly witty, heartbreaking and a perfectly crafted story. The book ended in a devastating manner. The best part of The Time Warper series is that Sage can always go back. I definitely will be reading the entire series to be ready for the 4th book. I am glad I was introduced to the series, if you are a preternatural lover like me, you will like it. I promise. When not writing, Peggy can be found spending time at home with her husband, her teen son, and four little girls. She loves reading, writing, soap making, aromatherapy, gangster movies, prepping for the zombie apocalypse, and downing insane amounts of Twizzlers and Kazoozles. 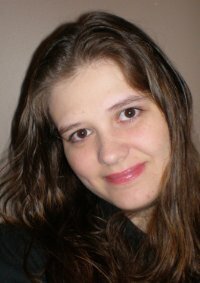 As if being a wife and homeschooling mom of five doesn’t keep her busy enough, Peggy Martinez is a full time Author who has six published books, including The Time Warper Series, State of Decay, Sweet Contradiction, and Unnatural Occurrence. Peggy’s dream is to own a small homestead where she can raise some chickens along with her five kids, tend to a large garden, and one day take her dream vacation’s to Ireland, Greece and Scotland. The State of Decay series was picked up by Permuted Press and will re-release along with two more books planned in the series. Another trilogy, an alternate history, post apocalyptic series, will also be debuting via Permuted.